﻿This is my first giveaway here on the blog, and I am so honored to have the privilege of giving away something that is so adorable and for such a great cause. 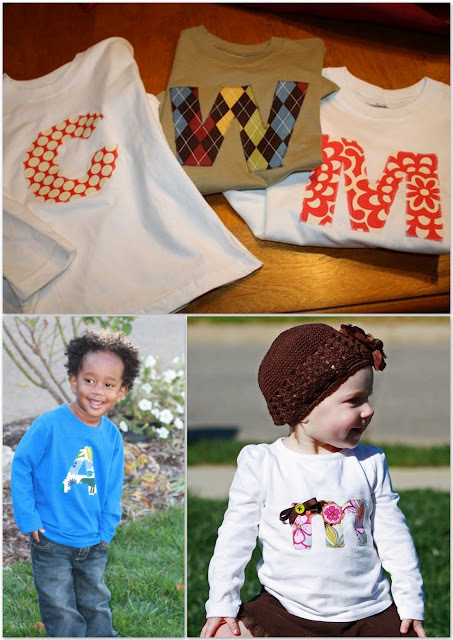 Lil Blu Birds shop features handmade applique shirts and jewelry that benefit orphans in Ethiopia. How cute are those little owl shirts? 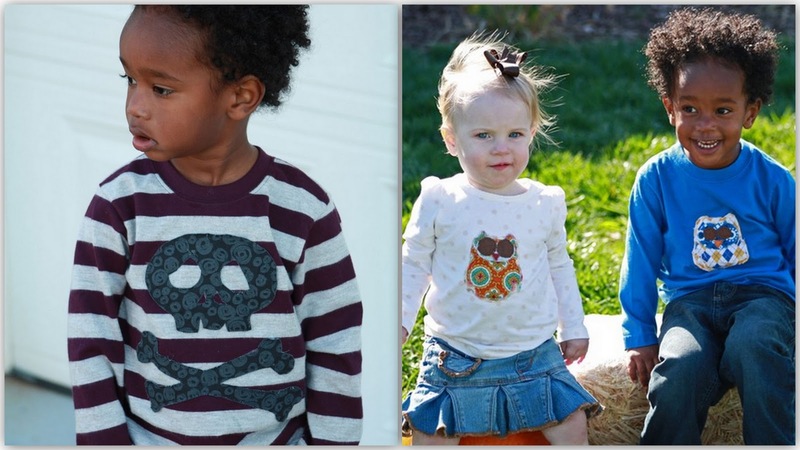 !﻿ And if I had a little boy he would have the skull and crossbones tee. The shop’s owner, Jennifer, not only donates the shop’s proceeds to different orphanages and villages for food and humanitarian aid, but she and her husband have also adopted a very handsome Ethiopion son, Abe (that’s him in the photos). They feel called to bring home another little girl, and to help spread the word, Jennifer is giving away one of the initial shirts. Totally cute right?! These would make great gifts. To enter all you have to do is visit Lil Blu Bird shop and come back here to leave a comment with the letter you would want if you won. For an additional entry become a follower of my blog (be sure to leave a second comment stating this). This giveaway ends Tuesday, Novemeber 9th. Even better, place an order with Lil Blu Birds before November 12th and receive 10% off your order and free shipping when you mention Look Linger Love. Note: This giveaway is only applicable to US and Canada residents. We wish we could extend it to our friends in other countries but the shipping is cost prohibitive. I hope I win!! These are so cute and what a great cause! I would get a J :-) and I love the fact that this is for such a great cause! How adorable! Just marked this shop as one of my etsy favorites. How exciting- first giveaway!!! And a great one. I would like the letter A for my little niece. I’ll have to go with “A” .. just not sure which of my A’s it will go to! And I’m a follower. I would have to go with ‘J’ for one of my baby nieces…although another just arrived, so I may have to buy one with an ‘A’ as well! Awesome shirts and what a great cause!!!! These may be on my Christmas lists!!!!! I’d like the letter “E” for my daughter!!!!! What a beautiful blog! Janell recommended you, so of course I had to check you out! We are apart of a little boys life (Eddie) in Uganda and Oscar in Guatemala. My sister is currently helping to build an orphanage in Kenya. Adopting these little ones offers them more than they could ever have in their own country. Our family applauds you! I love following Jennifer and Jody’s blog. I just ordered the 1 t-shirt for my son’s first birthday. I would love the letter C for my Cooper! Although, I agree with you, that owl is adorable. my sweet girlfriend is about to give birth to a little boy. i’d need an E in honor of the new baby! I would LOVE LOVE LOVE a letter W for my sweet BabyGirl!